Please don’t get me wrong. 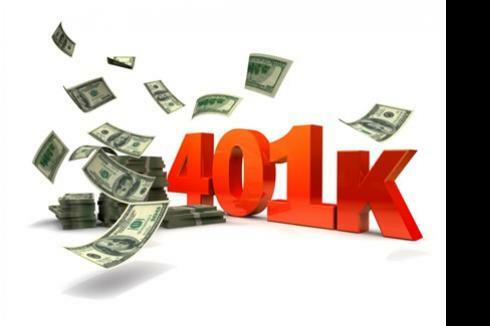 There are times and reasons to cash in your 401(k) and/or other retirement plans. However, aside from the loss of your future investment, the tax hit of cashing in your retirement plan can be astronomical. Therefore, in times of a cash crunch, practically any other asset is better to turn to. Remember, the withdrawal of your tax deferred retirement plan is subject to federal, state and school district income tax (if applicable); and if you are under the age of 59 ½ you are also hit by a whopping 10% penalty (nondeductible)! Caution: Too many people treat their retirement plans like an ATM and not the long-term retirement savings vehicle it was designed for! • Have a bank record or written communication from a charity for any monetary contributions. • Get a written acknowledgment from the charity for any single donation of $250 or more. o A separate acknowledgment from the organization for each donation of $250 or more. o One acknowledgment from the organization listing the amount and date of each contribution of $250 or more. 2. The $250 threshold doesn’t mean a taxpayer adds up separate contributions of less than $250 throughout the year. o For example, if someone gave a $25 offering to their church each week, they don’t need an acknowledgement from the church, even though their contributions for the year are more than $250. o The date they file their return for the year in which they make the contribution. o The due date, including extensions, for filing the return. This article was provided by the Internal Revenue Service in Tax Tip 2017-59. 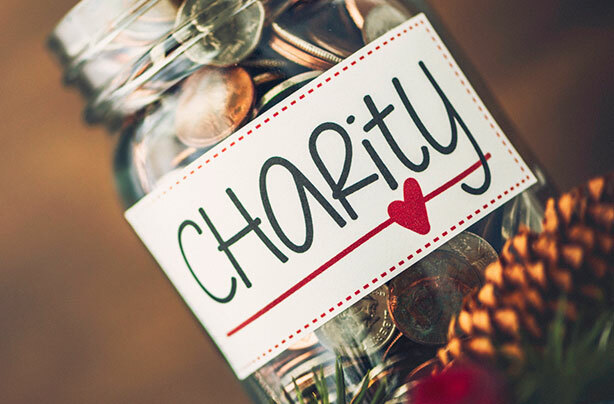 If you have any questions concerning charitable donations, let us know. We can help. This will be the last week for Common Misconceptions, we have had wonderful feedback, thank you! Let us know via email, what are common business misconceptions that you have come across; markb@bradstreetcpas.com? 1. Self-employment income (federal Schedule C, C-EZ or F), guaranteed payments and/or compensation received from each pass-through entity in which you have at least a 20% direct or indirect ownership interest. Note: Reciprocity agreements do not apply (see line instructions)………………………..
Wow! So it would seem not to be so simple after all, and it didn’t get much better from there. First, one had to decide what constitutes “business income”. Did it include rental activities? Did it include all pass-through K-1 income, whether passive or active? Then there were numerous adjustments to “business income” including some at the state level such as Ohio depreciation adjustments, and additional adjustments for federal deductions such as retirement plan contributions, the self-employment tax and the self-employed health insurance deductions, and the domestic production activities deduction. There were also apportionments that had to be made if not all of the income was earned in Ohio. 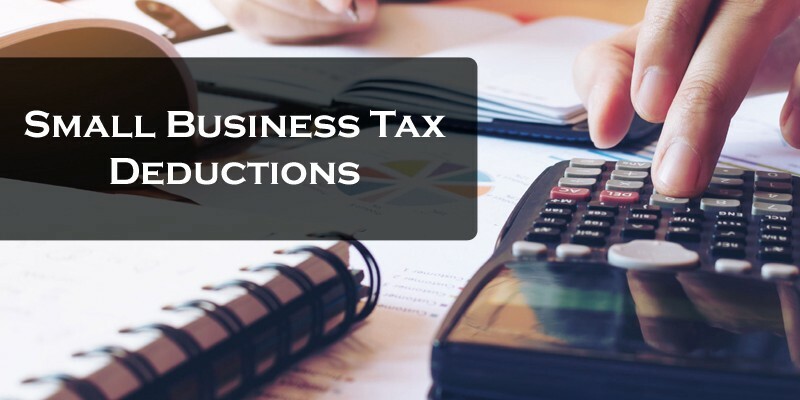 The small business deduction was then calculated at 50% of the first $250,000 of adjusted “net business income”, for a maximum deduction of $125,000 on a joint return. Very little changed in 2014 with one exception: the deduction increased to 75% of $250,000, or $187,500 on a joint return. In 2015, the deduction and the form were completely revised and the form’s new name became the Ohio IT BUS – Business Income Schedule. Ohio must have decided the old form was just too complicated (as did all of us in the tax preparation community) because the calculations for the small business deduction actually became simpler. There were no longer depreciation adjustments to include on the form, nor any adjustments for federal deductions. There were also no longer apportionments to deal with, just a requirement that the income be included in Ohio adjusted gross income. The deduction remained at 75% of net adjusted business income of $250,000, or $187,500 on a joint return. 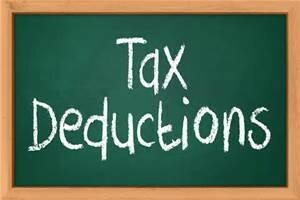 For 2016, 2017 and 2018, the deduction has been increased to 100% of $250,000. In addition, for business income above $250,000, a 3% tax rate was established. For example, if your net business income for any year after 2015 is $500,000, the first $250,000 is exempted, and the next $250,000 is taxed at 3%. Any remaining taxable Ohio income is taxed at ordinary rates. The deduction can still be fairly complicated to calculate, but is much better than it was in its earlier years. Some of the issues we have seen include the deduction being ignored completely, or business interest, dividends and / or capital gains being left out of the calculation, or similar non-business items being included when they shouldn’t be. If you have any questions concerning this deduction or any others, please give us a call. Keep the Common Misconceptions coming, we have had wonderful feedback, thank you! Let us know via email, what are common business misconceptions that you have come across; markb@bradstreetcpas.com? As discussed before, the new tax law has nixed miscellaneous itemized deductions. They are no longer a part of your itemized deductions on Schedule A. These include your unreimbursed employee business expenses such as mileage, meals, travel, uniforms and other expenses such as tax prep fees, brokerage fees, etc. Some of the aforementioned expenses are still deductible as business expenses – that hasn’t changed. Many people are upset about the loss of these tax deductions. Before deciding if a person has the right to be upset, some questions must first be answered. First, how much income tax did you save as a result of these deductions? Well, if you were ineligible to itemize your deductions, you didn’t miss out on anything – nada. And, even if you were able to itemize, the total miscellaneous deductions must exceed 2% of adjusted gross income (AGI) before any benefit is realized. Lastly, even If you cleared these first two hurdles, you may still flunk because of additional Alternative Minimum Tax (AMT) being created. So, let’s walk through a real-life example – your AGI is $150,000 and itemizing your deductions is to your benefit. More good news – you are not subject to AMT. The grand total of your miscellaneous tax deductions is $4,000. Now, remember that only the portion that exceeds 2% of the $150,000 AGI or a $3,000 floor is of any value at all. Yes, in this case, we have a $1,000 additional deduction or tax savings of roughly $275. Better than nothing – but not worth writing home about. Also, no benefit exists on either the Ohio or School District returns. Sometimes, the unreimbursed employee business expenses are deductible to a taxing city but they almost always generate tax correspondence which takes away most of that fun. So, at the end of the day, the press is making a big to do about taking away something most people never had anyway!